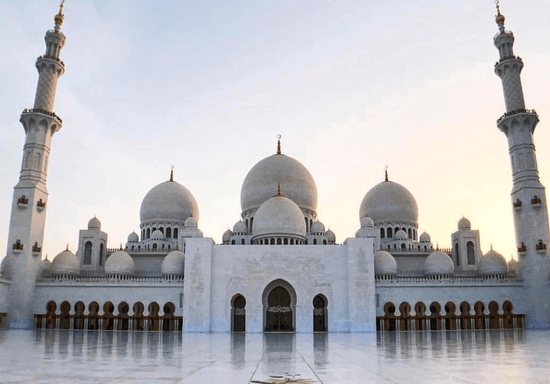 If you live in Dubai or come for a short visit, then you shouldn't miss touring Sheikh Zayed Grand Mosque, a masterpiece of Islamic architecture and a real feast for the senses! 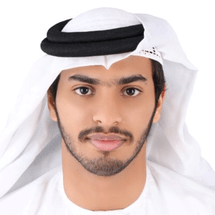 Join the knowledgeable Emirati tour guide, Naser, for a special experience at this historical man-made marvel. What is the dress code? It is encouraged for tourists to wear conservative, respectful, and long clothes for the mosque visit. You can always borrow traditional clothes from the Mosque Visitor Centre. Please bring your ID with you.